If you find that your workplace is becoming more and more toxic, you need to have an action plan to combat all that negativity. Plenty of research exists out there that shows a direct link between negative work environments and your physical and mental health. And as tempting as it may seem, you cannot just ignore the problems at work, or hope they will clear up on their own, because – spoiler alert! They won’t. So, what can you do to make it through the week? 1. Look for patterns: Do things tend to be worst first thing in the morning? After Wednesday’s staff meetings? An hour before closing? Being able to identify patterns in toxic behaviours can help you to be prepared for them. If you know it’s going to be rough at a certain time – you can brace yourself for the negativity you know is coming. 2. Find an outside support system: Talk to your friends, family, partner – even old colleagues! This can be a great way to release the pent up negativity that will start to drag you down. The more you let it out in a safe spot, the less likely you’ll be to blow up at work. Plus, getting that negativity out can be good for your physical and mental health too. 3. Find an outlet: If you’re not much of a talker, find a different way to release the stress caused by an overload of negativity. For example, exercise, painting, religious events, cooking even night school can all be great ways to take your mind off of your workplace woes and focus it on something positive. Plus, it’s always good to have a well balanced life, regardless of how you feel about your job! 4. Focus on what you are grateful for: Neuroscience has shown us that practicing gratitude can make us happier. So, when you start to feel the negative vibes from your work place sinking under your skin – take a second to pause and list the things you are grateful for. It may provide you with enough positive energy, to power your way through the rest of the day. 5. 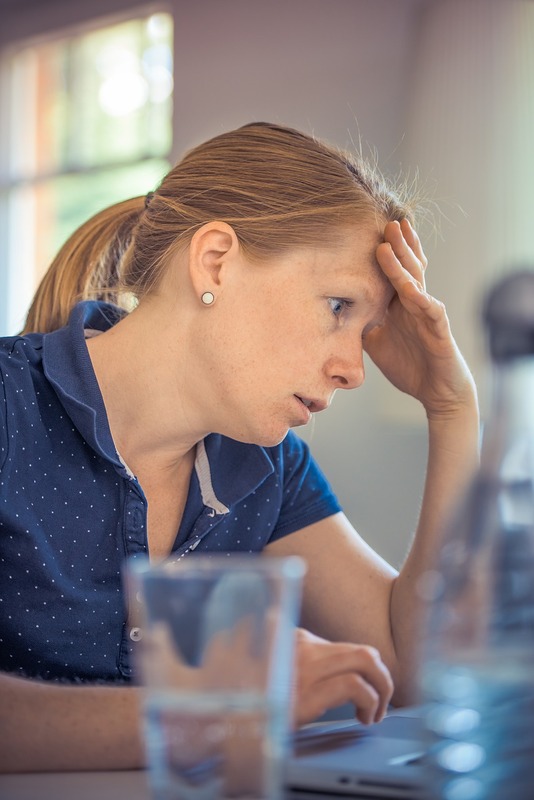 Know when to walk away: If you’ve tried everything you can think of, and you’re still being bombarded with negativity that’s impacting your mental and physical health – it may be time to think about finding a new job. Your health is worth more than your pay cheque. Please contact me if you would like to talk about the impact that a toxic work environment has had on you.